The Gateway Committee has been very supportive of the Cresheim Trail and we would like to show them our support by helping out with this upcoming workday. Click for more information. If the cold weather has kept you indoors more than you like, we have just the solution for you!!! 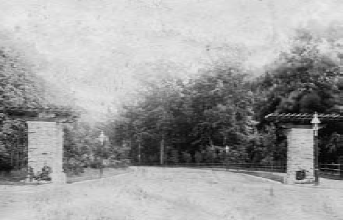 The Gateway Committee, formed to restore the pergolas and landscape at Lincoln Drive and Johnson Street in Fairmount Park, will have its next workday on Sunday, March 2 from 9 AM to 12 noon. Volunteers will remove brush, cut back invasive plants and clean up under the supervision of Philadelphia Parks and Recreation Volunteer Coordinator Dave Bower. Tools and refreshments will be provided. No experience is necessary. 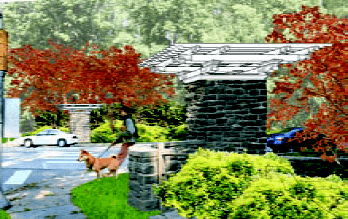 The Gateway Project is a joint effort of West Mount Airy Neighbors and its Streetscapes Committee and the Germantown Historical Society. Please contact the Streetscapes Committee at 215.242.0651 or doriskessler@me.com with questions or to volunteer.